Recent complaints have surfaced that ZACR’s offering of a wholesale price of $18.00 per .africa is a ridiculous suggestion and that ZACR needs to start playing the market like a true competitor and follow in the footsteps of their competitors. ZACR was reminded by industry leaders and business professionals that the failure of its #dotCities was directly related to its exorbitant pricing. Long gone are the days of a few selected gTLD’s, and these days consumers can purchase a domain name in more than a thousand extensions, said the complaint. .Africa domain was delegated recently and the general availability phase for domain registration began on July 4th 2017. During the lead to host the .africa domain, ZACR put their initial price at 18 USD per registered domain, From their announcement (.africa domain names almost here for US $18 (Ksh1, 500)) during their launch, they put the most minimal price at 18 USD. 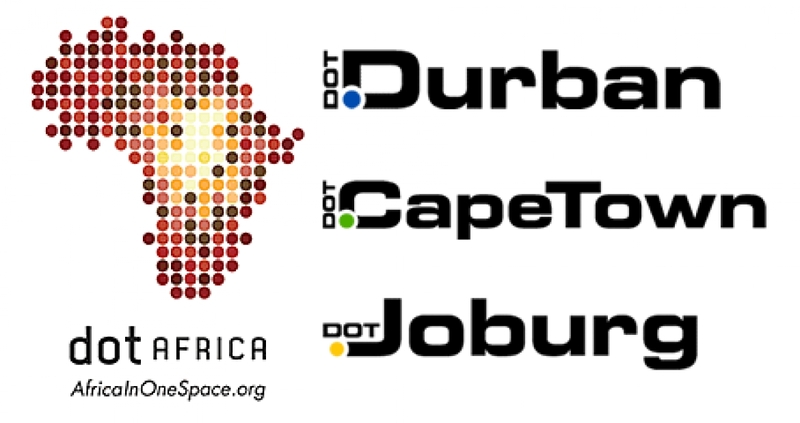 DotConnectAfrica, the leading contender for the .africa on the other hand worked on a price of 10 USD from the very beginning and even budgeted and submitted their proposal to ICANN based on the same value, in their application saying that it would benefit registrants in Africa and compete favorably with other domains like the .com or .org. DCA Trust thus emphasized that its domain pricing approach for 10USD and below, is therefore in line with the global standard with a view to ensuring that Africans and other prospective global users of .Africa can afford these domain names. It is also reported that despite the fact that it was expensive, during a recent discussion with ZACR’s CEO, Mr Lucky Masilela – numerous Registrars advised ZACR to offer competitive pricing. This is because there now more top level domains to choose from and therefore consumers can purchase a domain name in more than a thousand extensions. Mr Masilela seems to have forgotten his famous quote in which he said that suggested at Iweek2016 that domain name should cost the same as can of coke. Domains.co.za is reported to have has reduced the price of registration fees for .capetown, .joburg, and .durban. How ever some users still complain that R275 yearly renewal is too expensive if all the generic names are taken. Local users may have expected that .africa will be sold at half the price, approximately 10USd as suggested by DCA Trust and may still remain a subject of discussion in case the registry is transferred back to DCA Trust.